We are committed to our clients, employees and community. El Grande provides on-site medical and day care for employees and organizes workforce transportation busing. All of these services promote the well-being of employees, reduce absenteeism, guaranteeing win-win for the mutual success of clients, employees and community, and El Grande. Provide a world-class global business platform bringing first-rate business environment and services to manufacturers by providing top-tier infrastructure, technology, services, workforce and innovative project planning for client success. 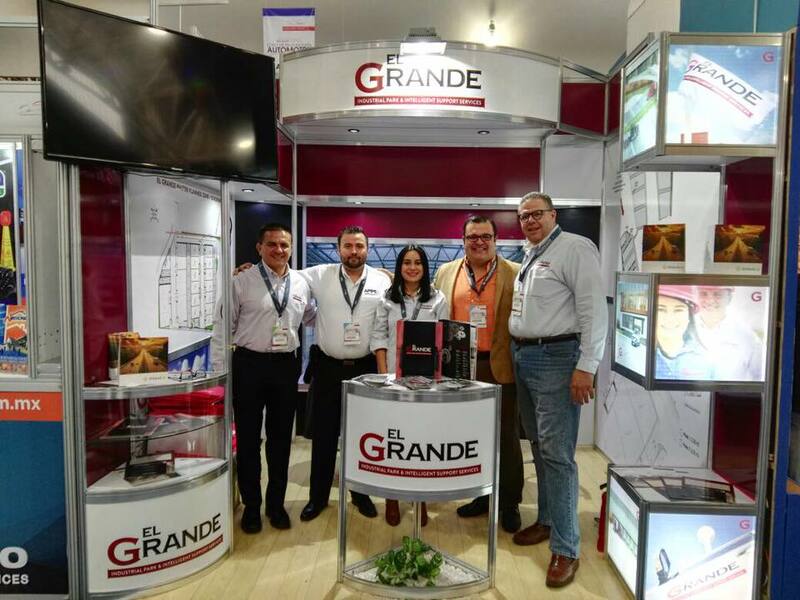 We are El Grande – your real team in Mexico. The El Grande organization’s first priority is satisfying Client’s needs promptly and providing the best possible experience and advantages with El Grande, and Mexico. El Grande is committed to excellence. We believe our work should go above and beyond our client’s expectations. We are characterized by the transparency of our actions, integrity in our dealings, and commitment to the agreement in our daily business interactions. In partnership with our clients, we identify, develop and deploy leading edge technology, employee development programs, and process improvement tools. We listen and endeavor to bring solid solutions to the table—every day. We know that our principal engine is El Grande’s work force. We believe in a motivated team and individual continuous self-improvement in order to provide first-class service. At El Grande nothing is more important than satisfying our clients demands. El Grande is a world-class international business platform that brings a first-rate business environment to foreign investors based on top-tier infrastructure, technology, services, workforce and innovative project planning that generates added productivity and profitability. El Grande is establishing itself as a top promoter of foreign investment in Mexico, offering a first-class business environment and added investment protections through our Industrial Park and comprehensive Shelter Services. El Grande Industrial Park is situated in Celaya-Apaseo El Grande, Mexico, near a large well-established and fast growing Industrial hub featuring many major automotive aerospace, appliance, and electronic OEM’s and suppliers. The first series of 22 units are available in our Master Planned Zone 1. Shelter Services for off-site locations are also available. Learn more about our Intelligent Support Services and World Class Industrial Park. Grande Group’s individual companies help provide the foundation and support for El Grande’s success and the ability to provide first-class service (Intelligent Support Services) and a brand new 151-acre, (862,00 sq. ft.) modern industrial park in Celaya-Apaseo El Grande, Mexico. These companies have a long history of success and strong leadership. Construction company prioritizing El Grande’s customer needs. 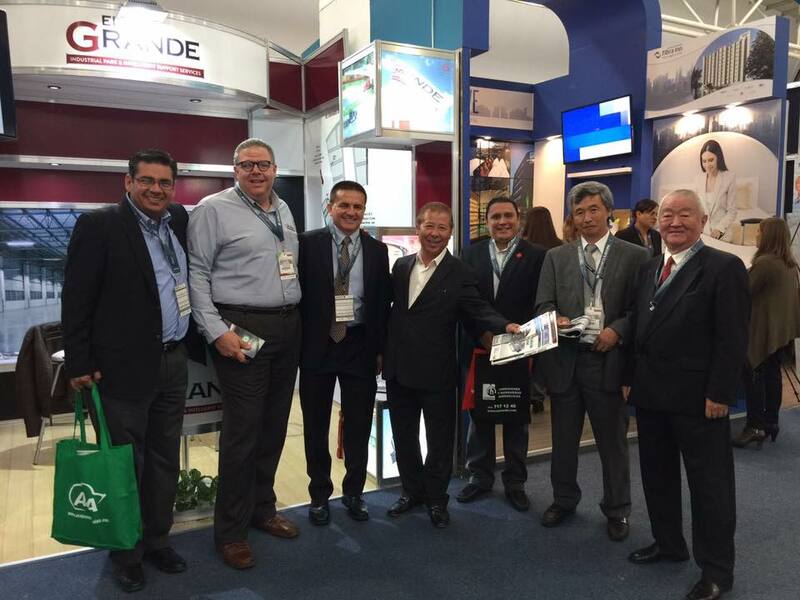 With the rapidly increasing growth in El Bajio other companies can find themselves facing construction delays. El Grande, having an experienced construction company in the group is a big plus. New companies in Mexico find it impossible to obtain financing for their equipment and operations. At El Grande, we have a leasing company with programs to help clients with purchase/lease back options. El Grande real estate company that can assist clients needing to set up shop in areas outside the main industrial park. 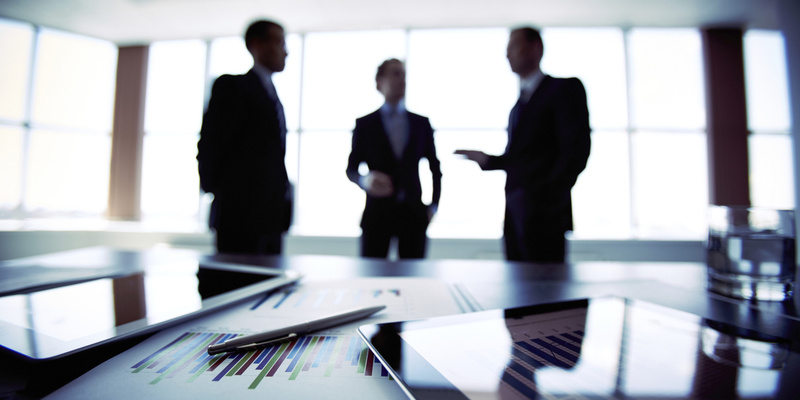 Is an Investment banking firm assisting clients in securing funding for projects challenging their capital constraints. Contact us to arrange a webinar and find out more about manufacturing in Mexico and how El Grande can assist your company through the due diligence and decision making tasks ahead, and how you can lower costs, maintain excellent standards and be successful in a Mexico operation with El Grande. The combined international business experience of El Grande’s owners and management team provide a wealth of experience to aid clients in enhancing profits.